Cookie King understands that some of the most coveted desserts are cookies - crunchy, soft-baked, zesty, and festive. Now with their triple lineup, cloud cravings for something sweet can be quickly satisfied with warm cookie clouds! Choco Cream - An out of this world dark chocolate cookie flavour that features a gorgeous milky cream with a slight vanilla hint. 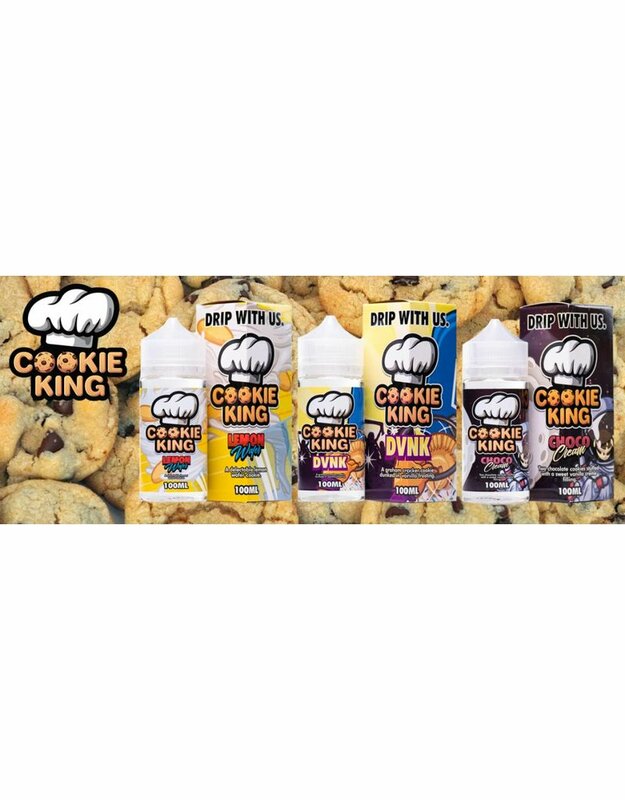 DVNK - Sure to be a classic, Cookie King brings you a true to its work graham cracker flavour dipped in a silky vanilla cream to produce a flawless dessert flavour. Lemon Wafer - Get Warmed up this winter winter with a freshly baked Vanilla cookie filled with a tangy lemon sweetness for a light and fluffy dessert flavour. 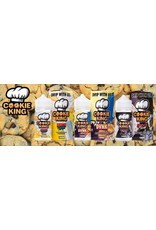 Authorised wholesaler of Cookie King E-Liquid. Sign up to view trade pricing. With a tasty hint of Icy menthol, Rubik Ice is a completely realistic take on the experience you would not like to miss. Authorised Distributor of Rubik Ice E-liquid. Sign up to view trade pricing. Delicious custard goodness consisting of vanilla frosting with sprinkles. 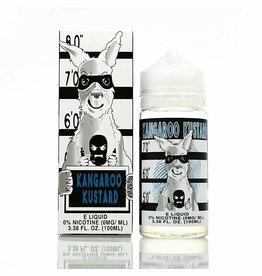 Authorised wholesaler of Kangaroo Kustard E-Liquid. Sign up to view trade pricing. Candy King on Ice E-liquid 120ml Shortfill. Your favorite fruit flavors - Now in Menthol! 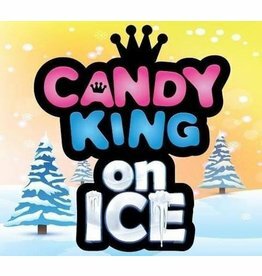 Authorised wholesaler of Candy King on Ice E-Liquid. Sign up to view trade pricing. Black Ops by Frontline Labs are designed for creating big clouds and flavour, the Black Ops range are all vapers favourites… every one is the kill shot! Authorised wholesaler of Black ops E-Liquid. Sign up to view trade pricing. 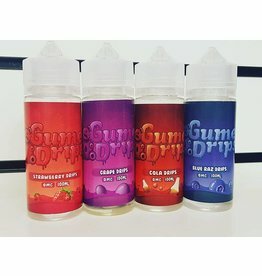 Gumee Drips are yummy candy flavoured e-liquids which are rich in flavour. 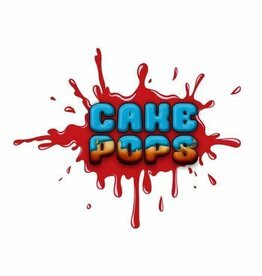 Authorised wholesaler of Gumee Drips E-Liquid. Sign up to view trade pricing. An example of an outstanding E-Liquid that packs a punch. The flavors are insane and flavoursome. Authorised wholesaler of Venom Vapes E-Liquid. Sign up to view trade pricing.